Silicon Beach Fest, the four-day tech and entertainment festival, promoting the fast-growing entrepreneurial community in the greater Los Angeles area, got into full gear today. One panel of note was the discussion of Start Ups and Celebrities which outlined the number of ways celebrities can boost a startup from credibility, followers and capital. This comes at a time when tech-chic is alive and well among the Hollywood set as celebrities such as Ashton Kutcher, Jessica Alba and Justin Beiber have invested in tech startups. One name that came up in the discussion was will.i.am of the Black Eye Peas. 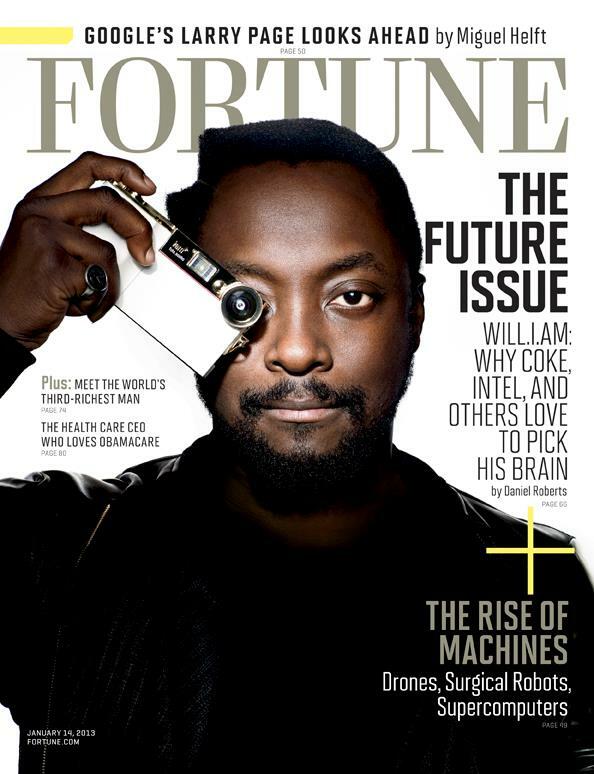 While some experts warn that celebrities do not understand tech, that is not universally true and certainly not the case with will.i.am. I met him at an Obama event in 2008 and once he knew I had an ad tech background he was more interested in talking tech than politics. What was interesting was that he talked about his iconic “Yes we Can” pro-Obama video (below) as an online advertising spot (the most successful of the campaign in fact) due to its status as a viral mega-smash hit. So celebrities can be just as passionate about tech as geeks. It is useful to remember that we are more than just our titles. I remember once standing in the Rose Garden and learning how President Roosevelt got involved in the development of the Jefferson Memorial to ensure that it could be seen from the Oval Office. It turns out that he originally wanted to be an architect but his mother pushed him into politics instead. I mention this because both FDR and will.i.am teach us to look beyond the narrow label (whether it be that of politician or rapper) and see the bigger label – innovator. For a startup may see little value in a rapper or politician, but plenty in an innovator.